Whether you are the future maid of honor, bridesmaid, the mother of the bride, or just getting drunk with the bride’s squad, you surely need cute bachelorette party shirts, so that everyone around you knows that you are here to celebrate that your friend is getting hitched. 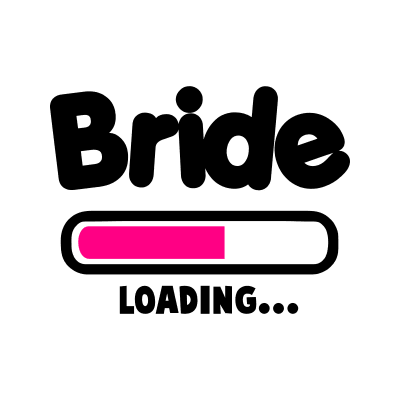 Make the bride’s last free night even more special with matching bridal party shirts for all the attending ladies. Make sure this will be the night she never forgets! 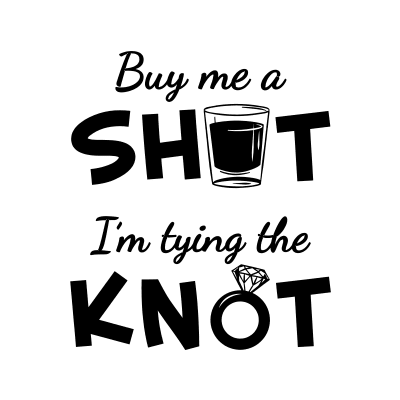 Are you looking for cool bachelorette party shirt ideas but don't want to spend and arm and a leg? 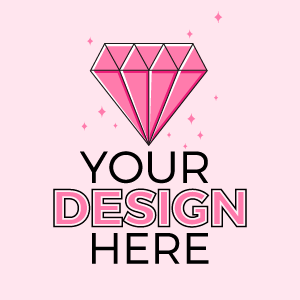 We have a wide variety of designs, logos and motifs for you to choose from. 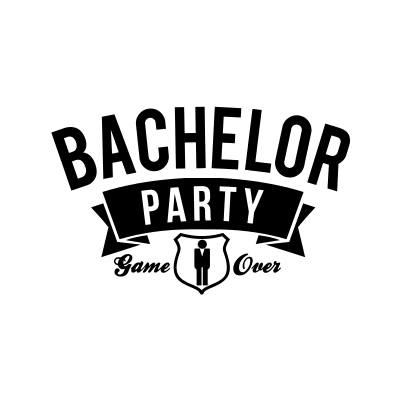 How about throwing some bachelor party t-shirts into the mix for the leading men as well? 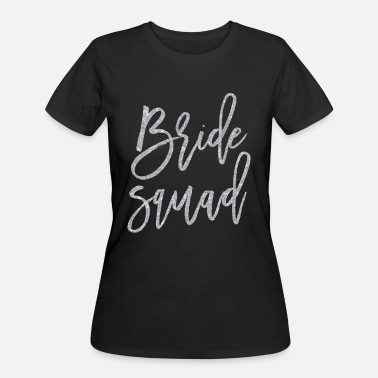 Have a big and unforgettable bridal party with bachelorette party shirts from Spreadshirt. 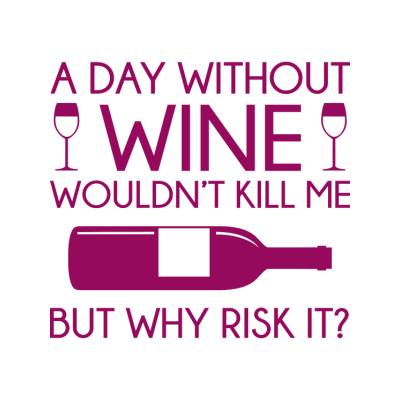 No matter if you are planning to party it up at the beaches of Cancun, go crazy and gamble all the wedding money in Las Vegas or just enjoy a sophisticated, relaxing spa weekend with wine tasting in Napa Valley, we have a t-shirt for your getaway! 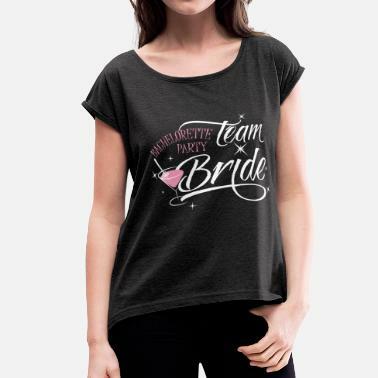 We have diverse bachelorette party shirt designs you can customize for your special occasion. An important part of a bridal party are also gifts, of course. How about special His & Hers t-shirts the newlyweds can wear proudly on their honeymoon? From funny designs, to romantic logos to hearts and cupids, you will find exactly what you are looking for on Spreadshirt.com. There is no need to look any further for all your party t-shirts needs. Browse our vast marketplace now!